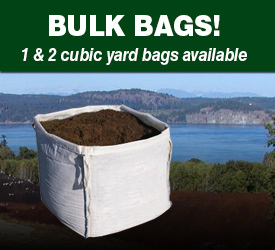 Premium Screened Soil & Soil Mixes. 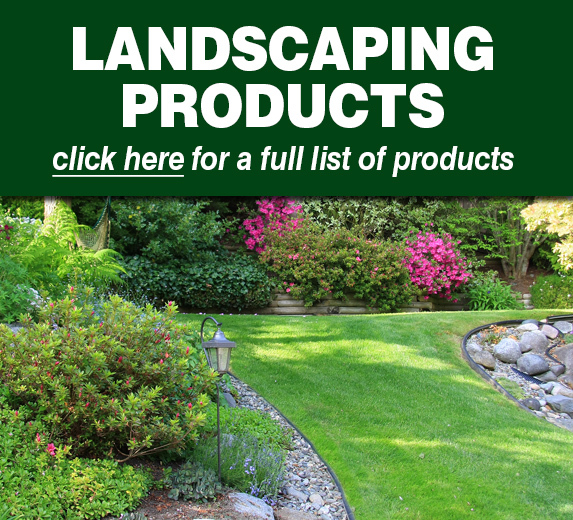 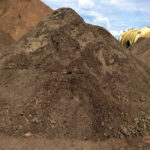 Our custom blended and screened soils are the perfect start for a healthy lawn and garden. 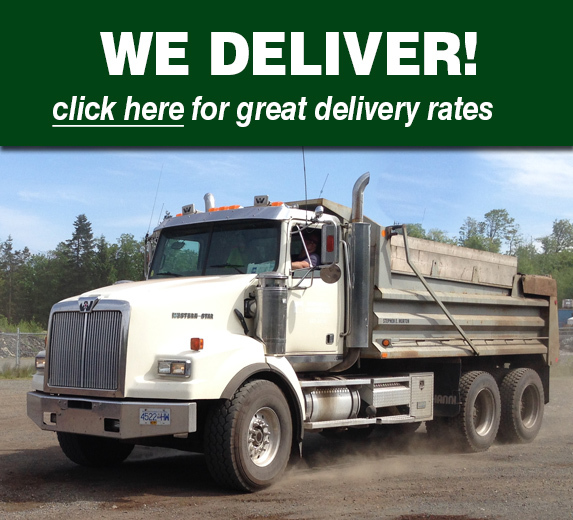 We deliver to Campbell River, Courtenay and most areas on northern Vancouver Island. 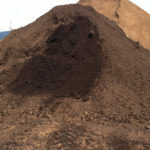 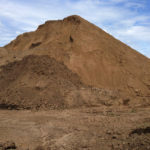 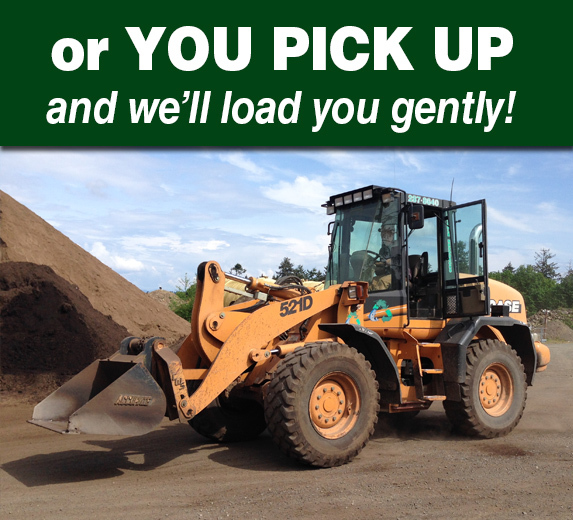 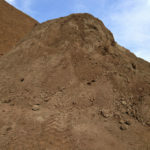 Check out the competitive rates we offer for top quality sand, soil, bark mulch and much more delivered to you.